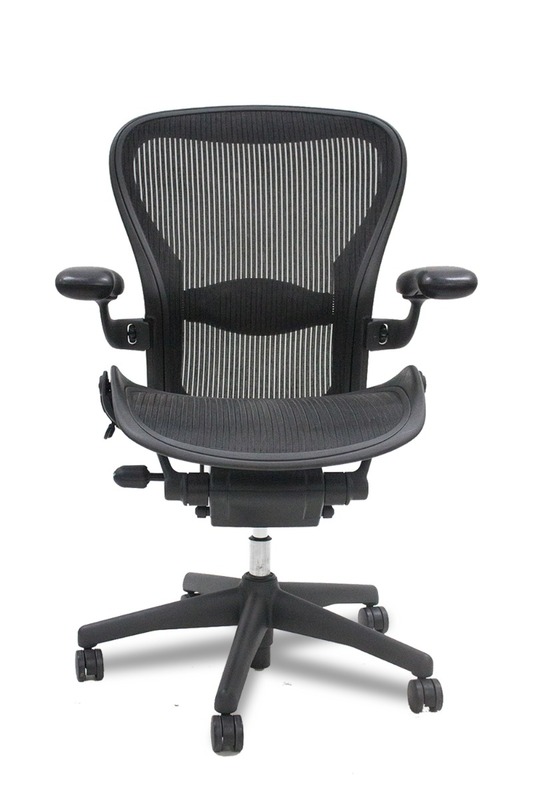 Pre-owned HON task chair with fully-upholstered back and seat in Greyc. Black metal base and frame. Black arm pads. SOLD AS IS. 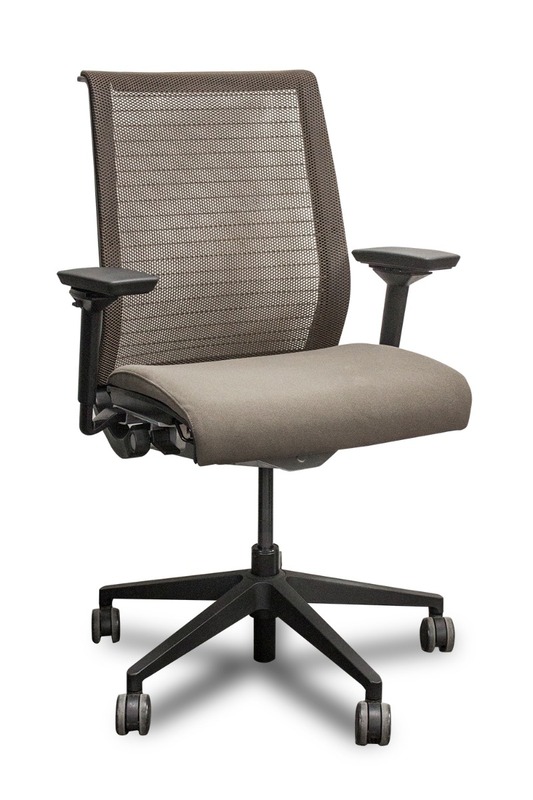 This pre-owned HON task chair has a fully upholstered back and seat in Grey. Features black metal base and frame, and black arm pads. SOLD AS IS.